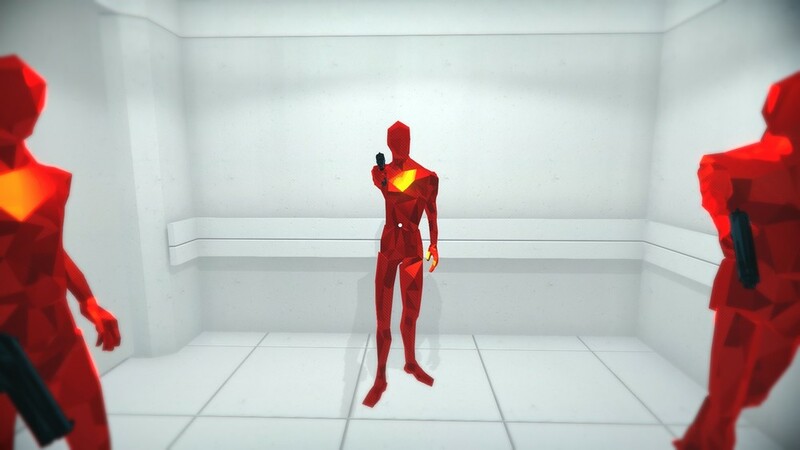 I can't say I enjoyed my time with SUPERHOT, which is a bummer since I really thought that the length of the game was indicative of how polished the end result would be and of how refined the gameplay was. I didn't find the time mechanic to be particularly interesting, nor the surrounding framing device, so there wasn't much in that game for me. It might be a bit reductionist, but I fear that SUPERHOT might be almost any shooter with a variable time scale. 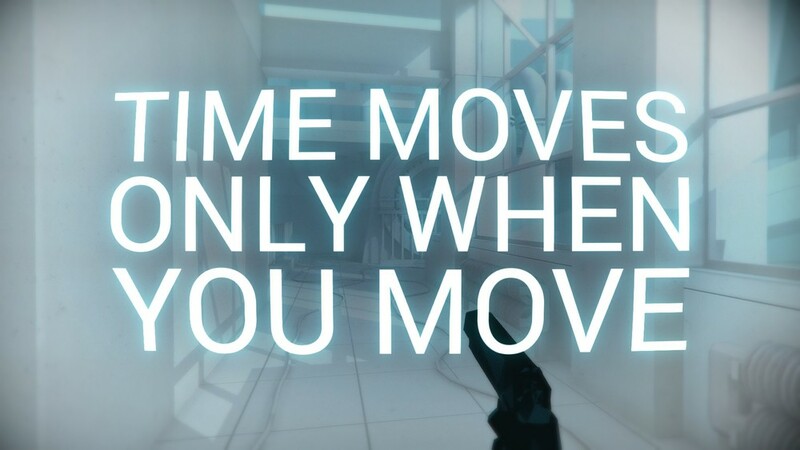 The core special thing about SUPERHOT is that time only moves when you do so, more or less. Certain minute actions on your end might leave enemies to move a bit more than you'd thought it would, but otherwise it's quite straightforward. Time moving only when you move is, however, more of a curse than a blessing, I've been frustrated countless times at watching my character try to reload after a failed shot - and you can't really reload without moving, so having to move back and forth for no reason just to reload is dumb. In the same vein, missing your shots feels terrible because you don't immediately lose, you just wait until you can shoot again, it's not a really fun shooter. It also fails as a puzzle game because you can't see your enemies come in - like you would in a top-down perspective a la Hotline Miami - and if you do find where they spawn - red-colored lights - you can just kill them as they appear. The game tries to create puzzle scenarios where you are outnumbered and outgunned, only equipped with throwable items, but there were a few of those where I just died over and over, unsure if it was my planning that was wrong or my execution, and the game does nothing to help you with that. 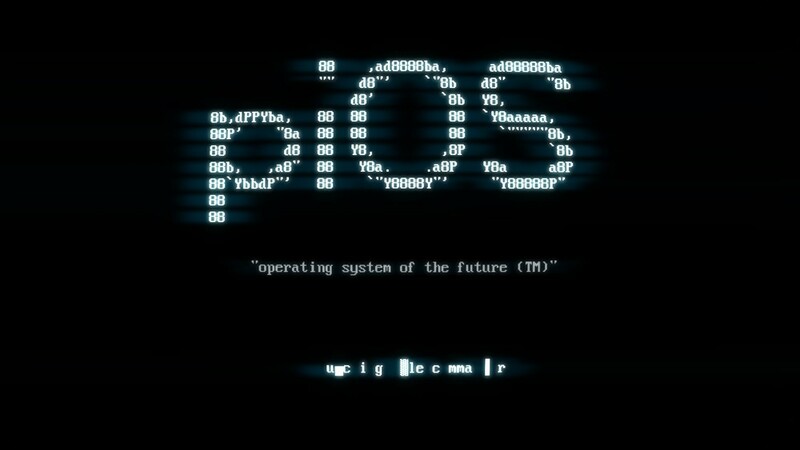 I actually liked the fake OS they created, alongside fake programs and files to view, but everything else about the story is so-so, maybe it would've been better without any story at all? Just gunplay puzzles... In any case, I didn't have fun with SUPERHOT and while there's a core of promise here, everything from the moment to moment gameplay to the high level view of the game had many that either frustrated or annoyed me.